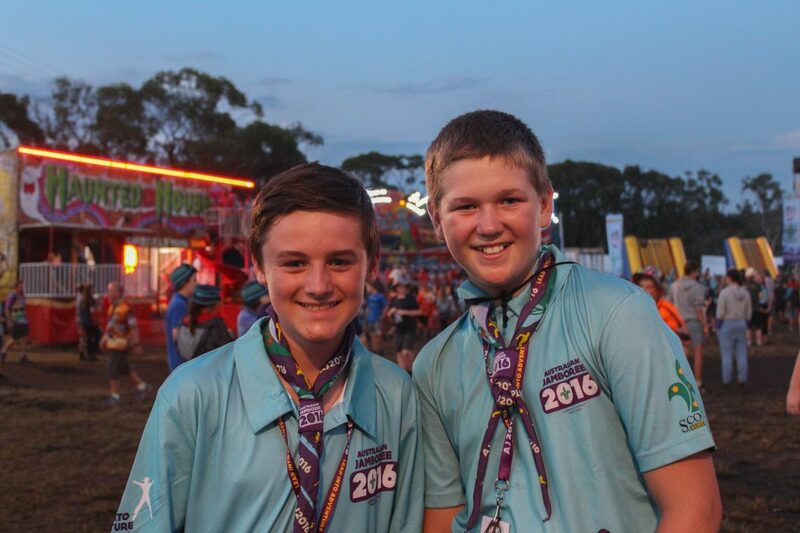 The Lord Baden-Powell Society has provided Scouts WA funding of $10,000 for the purpose of supporting Jamboree attendance of Scouts who are experiencing financial difficulties. We appreciate that a Jamboree can impact on the family budget. Jamboree is much more than a holiday – it’s a life-changing journey. Raising funds to attend the Jamboree together with their fellow Scouts is yet another life lesson. If you’re are experiencing financial difficulties, you can apply for financial support in the form of a $500 reduction to your Jamboree fee. To request form, you need to complete this form. More information regarding financial support is available here.